A perfect solution for Call Center and large Customer Service centers, where work environment requires exceptional sound quality and highest level audibility. 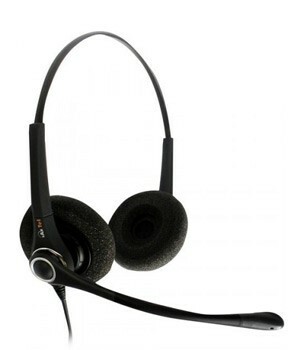 PRO duo XL NC headset ensures hours of comfortable work. Due to the largest earplates available on the market, wideband technology and excellent noise cancellation, this headset proves to be the best choice even for the most demanding tasks.